Miye resides in Reston with her husband, their two children, and their two adorably mischievous dogs, Scooter and Buddy. In her free time, she enjoys spending time with her family and traveling. Miye also practices trapezing at the Trapeze School of New York in Washington, DC, in the hopes of one day running off to join the circus. Miye is a DC area native. She grew up in Falls Church and graduated from Georgetown University with a degree in Economics and Japanese. 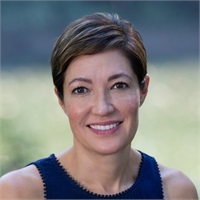 She is a Certified Financial Planner(TM) Practitioner, and holds series 6, 7, 63, 26, and 65 registrations, as well as various state insurance licenses. For over 25 years, Miye has been helping professionals obtain a sense of clarity and peace about their financial futures. 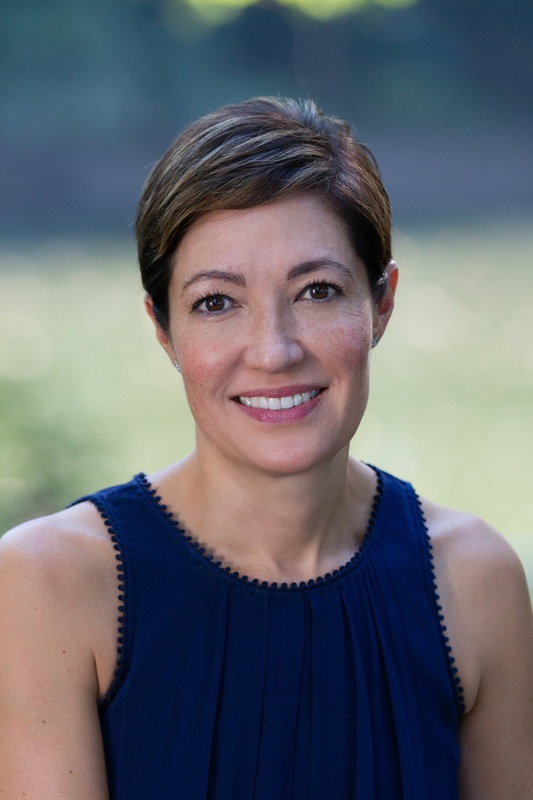 She is driven by her desire to help people turn their complicated, disorganized, and often overwhelming financial pictures into goal-based, comprehensive wealth management strategies that they can feel good about. 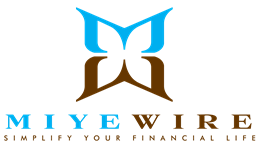 Miye’s commitment to simplifying clients’ financial lives has served as the foundation for her successful, financial services practice, MiyeWire, LLC.